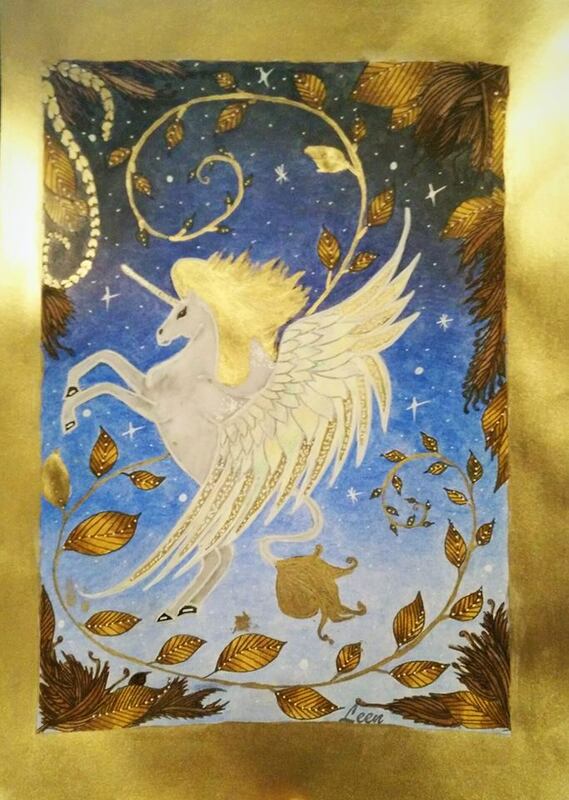 New Week, new theme, new contest ! 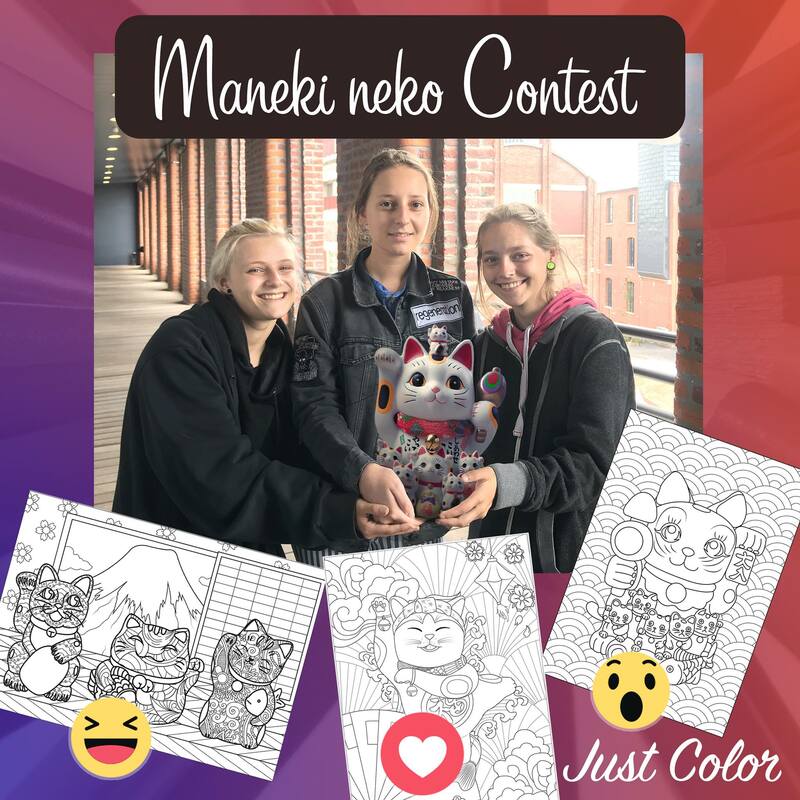 Do you know Maneki Neko ? This Japanese statue of the small cat raising the left hand brings the fortune at the storekeepers which places it in the entrance entry or near to their cash register. Here we go ! it’s time to discover the Winner ! Read moreCreative Contest : Color a Mandala with the colors of Summer ! Did you have good holidays ? 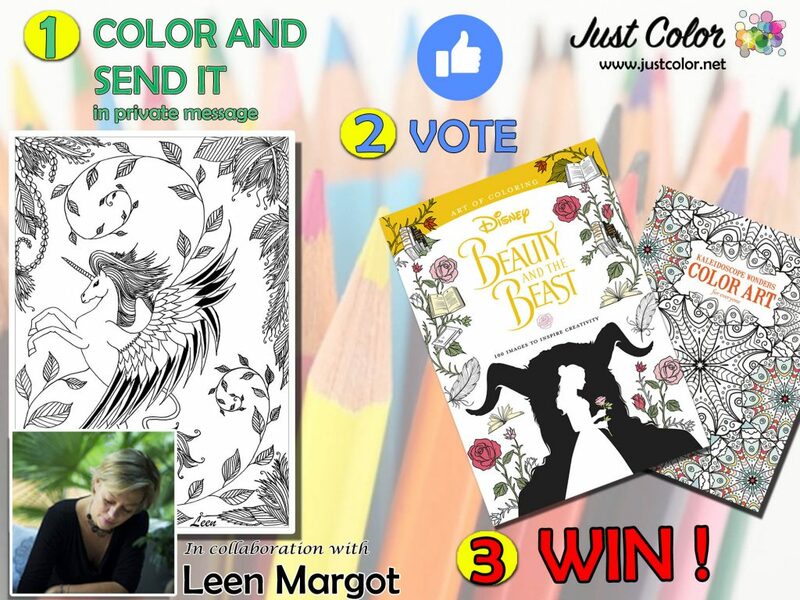 Among the 5 most liked photos, our jury of partner artists will choose a photo that will be… transformed into coloring and published on JustColor.net, with the name / name of its author!! You have until September 15th ! It’s here ! 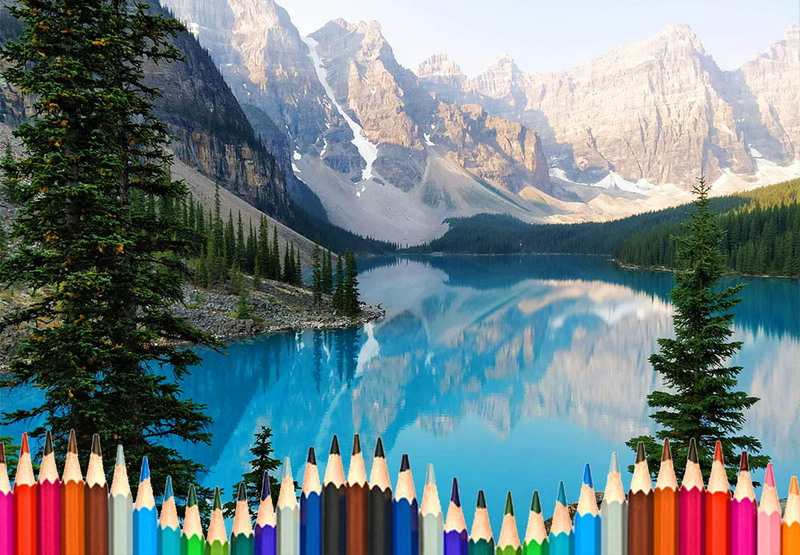 Just Color takes you on a journey with the new Coloring pages of the TRAVEL section ! It’s possible to participate on Instagram or on Twitter if you prefer. Draw on the 3rd of July. As promised, here is the announcement of the great winners of our last creative contest ! 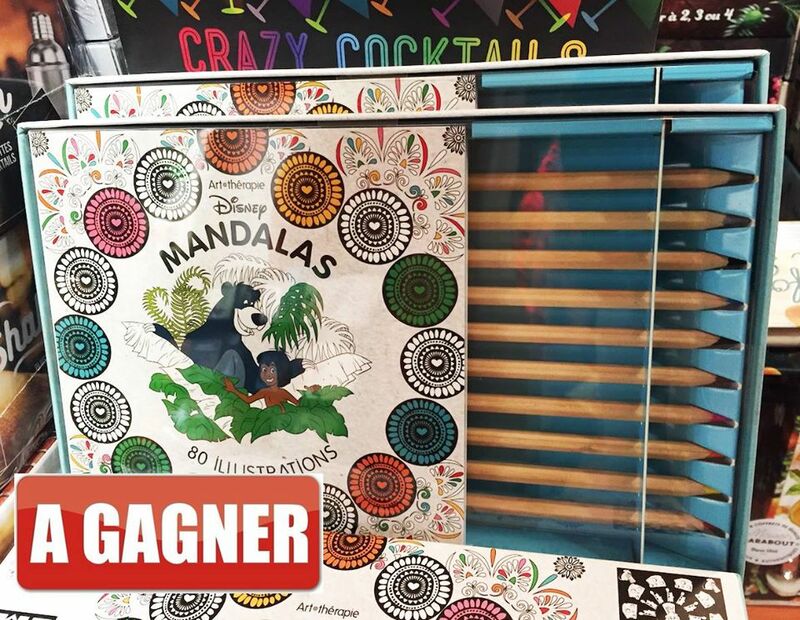 Before that, we want to thank the 50 participants as well as our partner Leen Margot ! 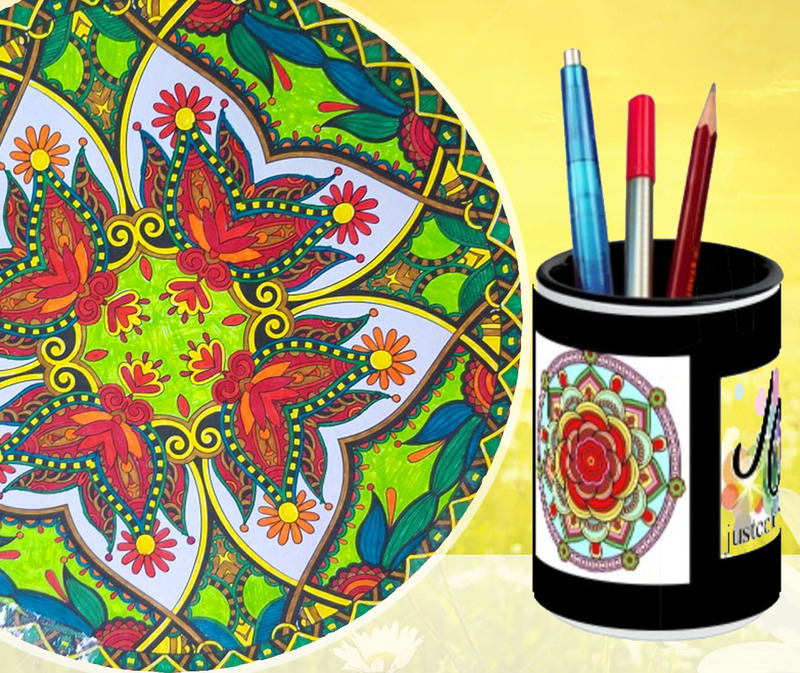 You honored her beautiful coloring page with your incredible creations ! You spent a moment of complicity in the family or for yourself to relax. 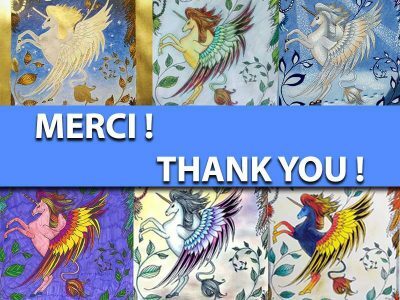 Passion and investment are present in each of your creations, you really impressed us ! ? 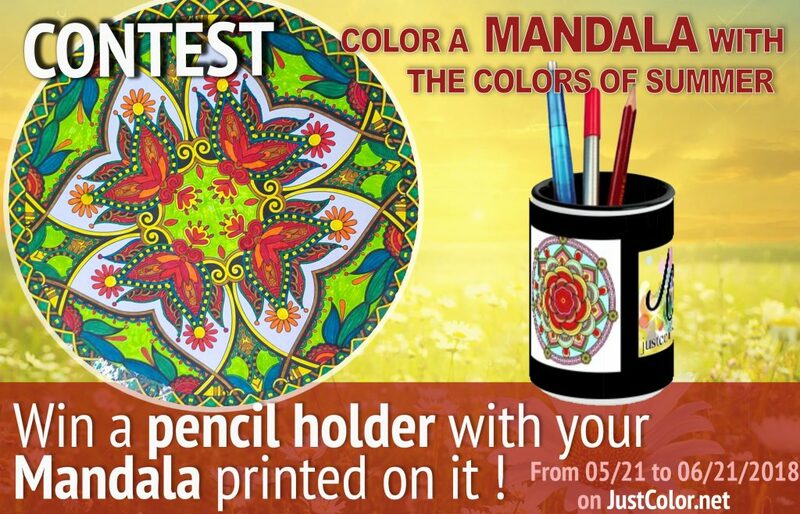 On this beautiful month of May, we launch a new creative contest ! 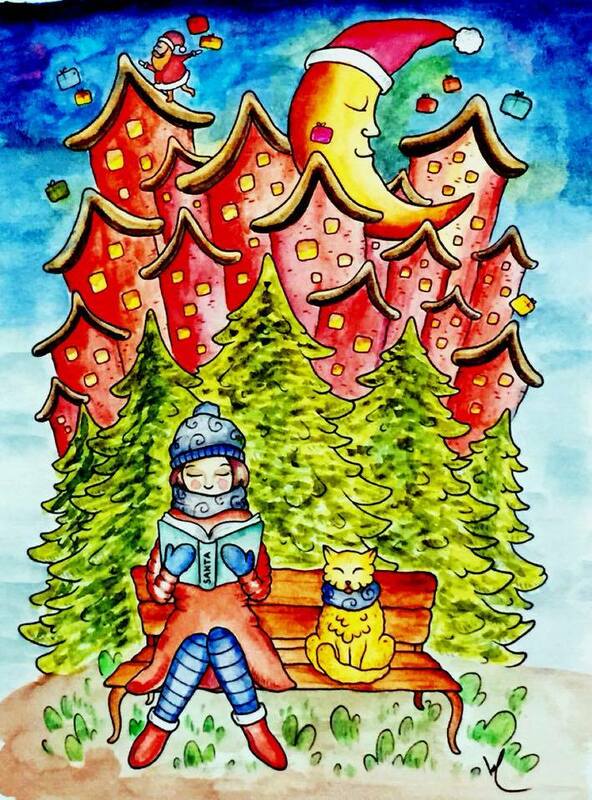 Your challenge : Color an original work created by the Coloring books illustrator Leen Margot and try to win beautiful coloring books ! Be creative, and get a maximum of LIKES ? on Facebook! Everyone can participate, including children ! What are the different prizes to win ? 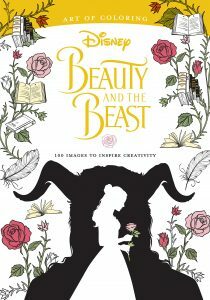 The First will win the Anti-Stress coloring book “The Beauty and the Beast” : 100 coloring pages. 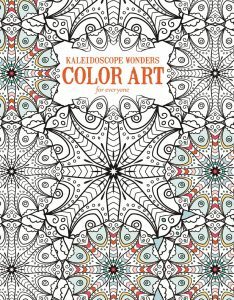 The second, third, fourth and fifth will all win the coloring book ” Kaleidoscope Wonders : Color for Everyone “ . 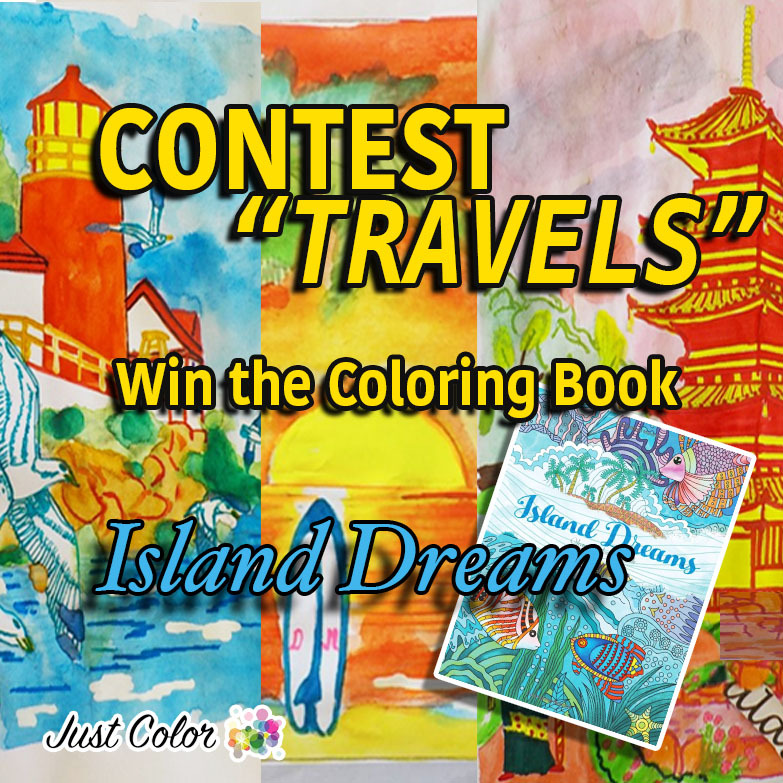 + A surprise gift for a coloring page selected at random ! 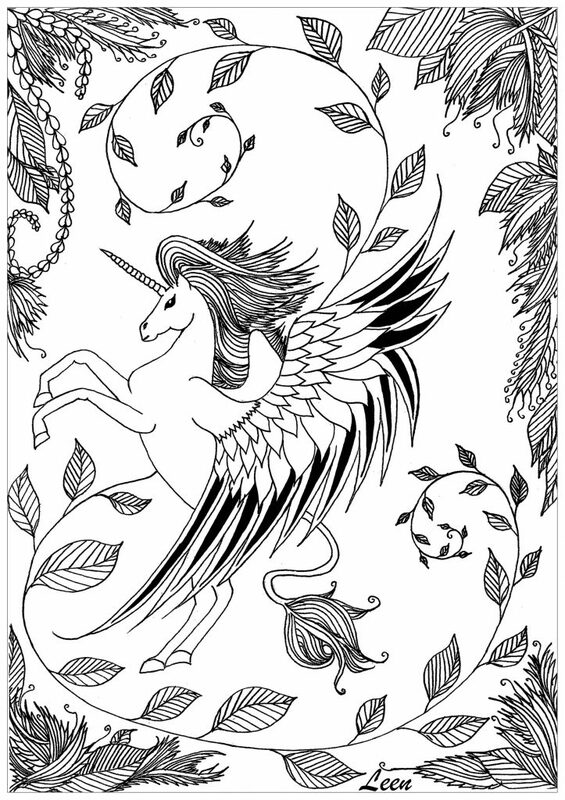 Transform this coloring page into art ?! You can also use a tablet or software. We also allow you to participate with SEVERAL creations! Scan with your printer or take a picture of your creation. To send us the file, go to our Facebook page, click on the “send a message” button, then insert the drawing (by clicking on the paperclip). You can send it until May 26 at 6 pm. 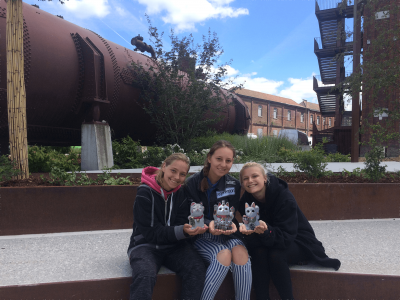 This contest is open to all, even the children ! All your creations will be published at the same time on May 27 in an album accessible from our Facebook page. We will put you in the publication of that day. 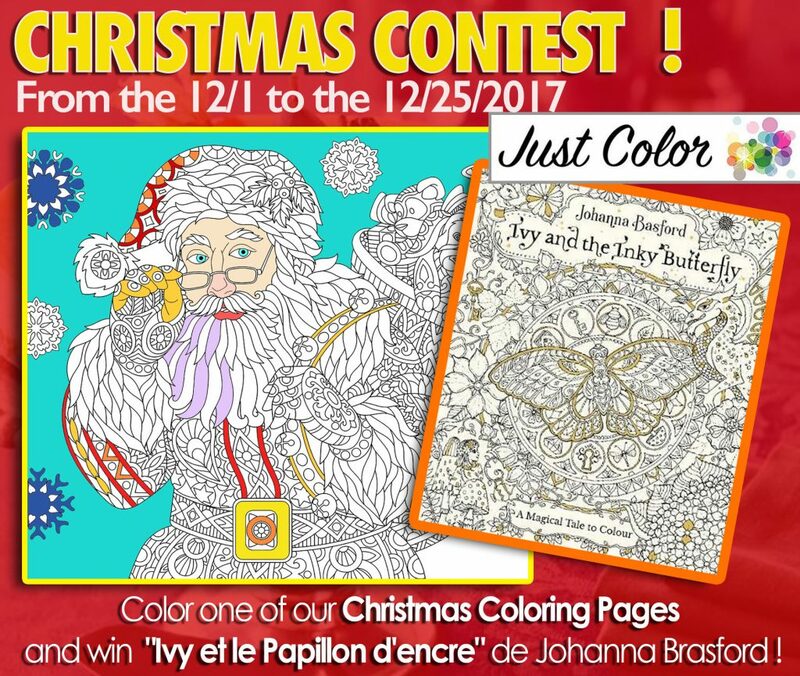 Everybody can “Like” his favorite coloring pages ! TIP : You can share your creation on your Facebook wall, to get a maximum of LIKES and show your friends your beautiful creation. 6 WINNERS WILL BE ANNOUNCED! «1 like» on the picture of the coloring in the album account for 1 point. 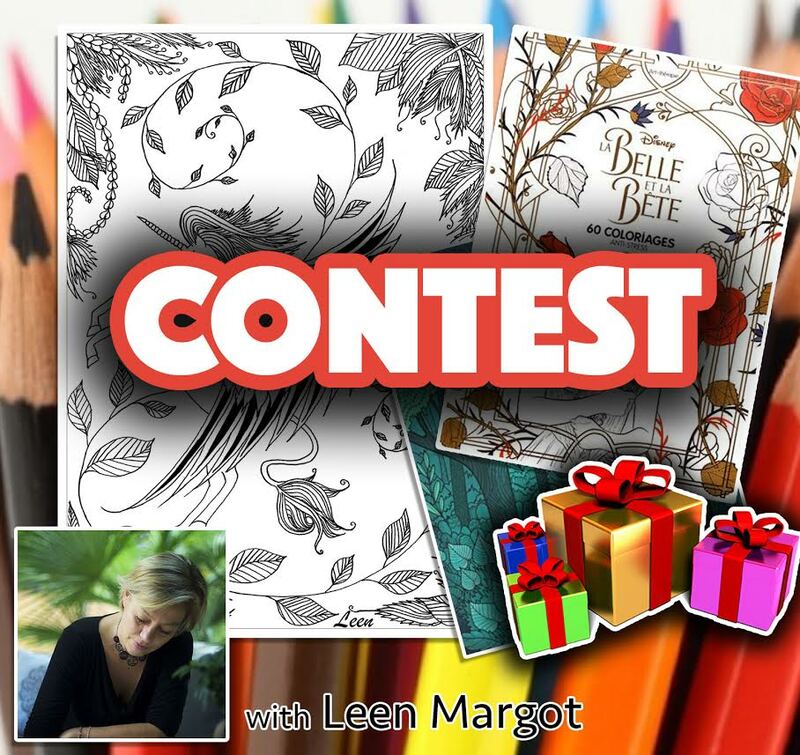 Leen Margot will award 10 points to the 5 colorings of his choice. 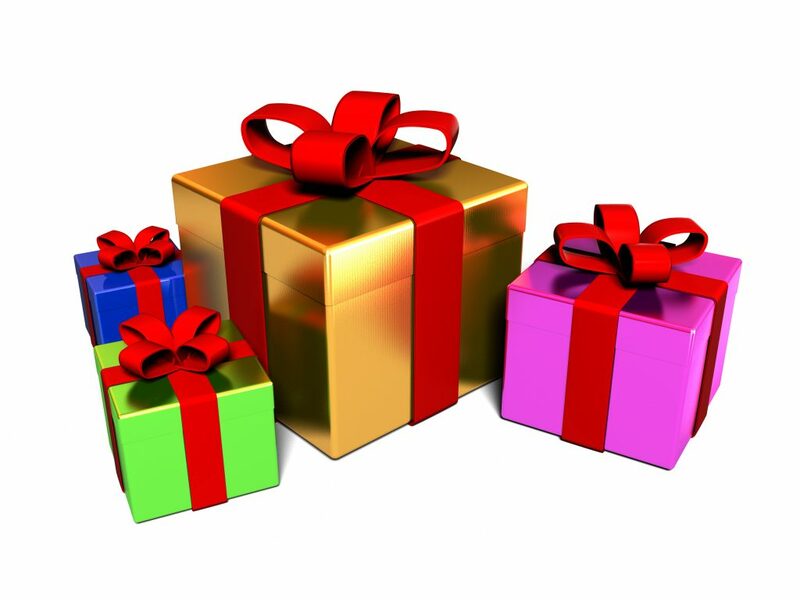 + 1 winner per draw, who will win a surprise prize! We wish you good luck and we look forward to seeing your beautiful creations! You were 600 people who answered the question: “Why do you like coloring?” . We thank you for your participation! 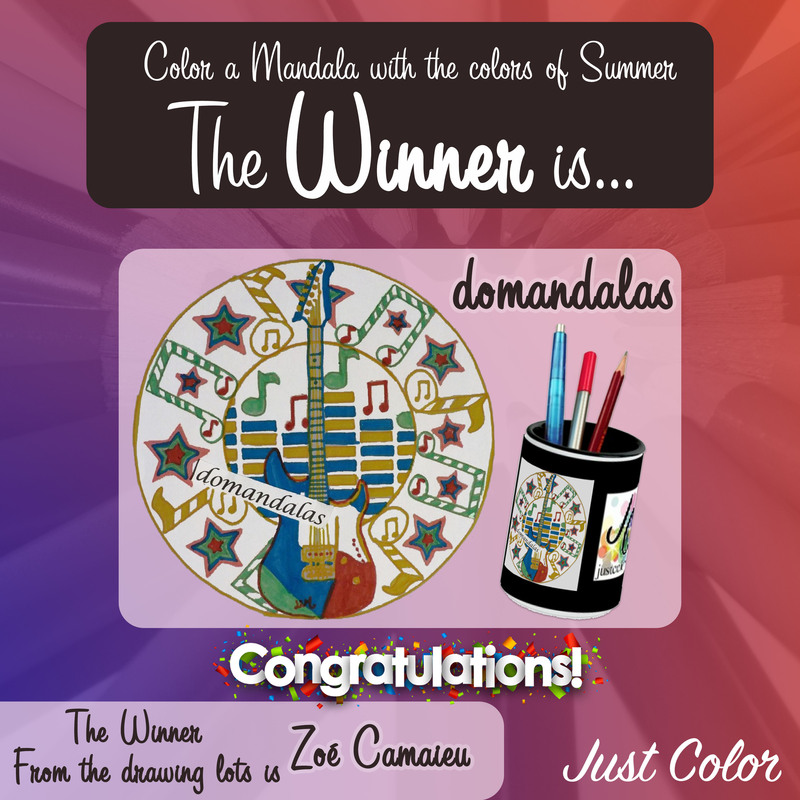 Congratulations to Gwendaliña Léoña Joly for winning our contest! We have resumed your comments and here are the three main themes: relaxation and isolation, sharing with family and friends, therapeutic virtues. 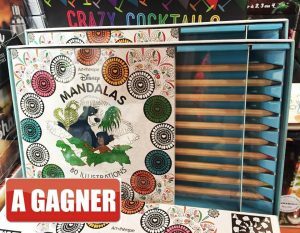 It’s on our Facebook page: You can win a Coloring Box “80 Disney Mandalas” (with pencils) ! 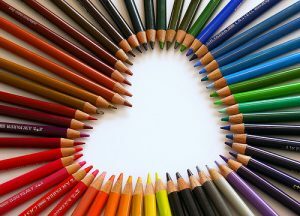 The principle is very simple, you just have to answer the question “Why do you like coloring?” in comment of the publication … which you will then have to share. Go fast : you only have until March 31!